We strive to deliver each and every one of our multi million pound developments in high growth areas of the UK that will not only prove to be the perfect home, but also a great investment. A home built with you in mind. New homes from Queensbridge, find yours today! Presenting our expansive range of developments across the UK, you are able to view our journey and see the strides we are making within the property industry. Delivering 64 homes and two blocks of apartments to a beautiful Cambridgeshire town that deliver a luxury living setting through our Gold specification. Our Ramsgate coastal development boasts 87 apartments which all feature our prestigious Platinum specification. This coupled with its excellent location allows residents to embrace a truly premium living experience. 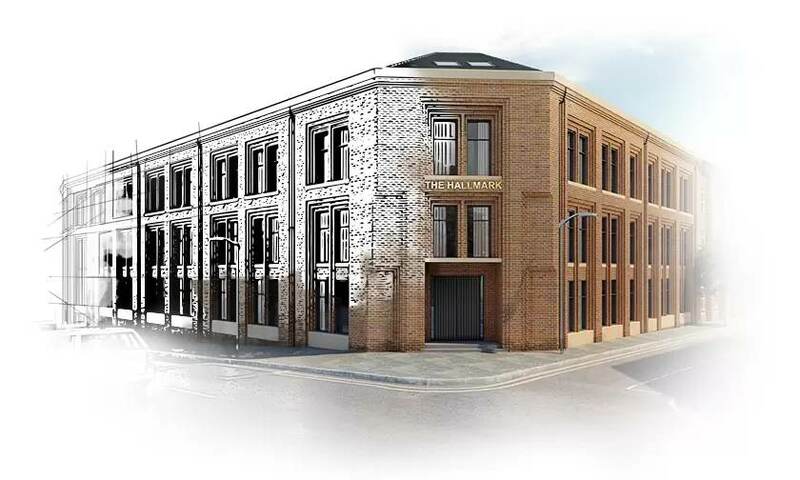 Situated in the centre of a booming West Midlands City, The Hallmark gives residents easy access to a growing City accompanied by our prestigious Platinum specification. As a nationwide developer who has gone from single auction refurbishments to £multi-million developments across England, we try not to forget our roots. We put ourselves in our buyers shoes and think about every little detail as if it were us living in the property whilst continuing on our mission to deliver energy efficient homes that benefit the local area and in turn the planet. 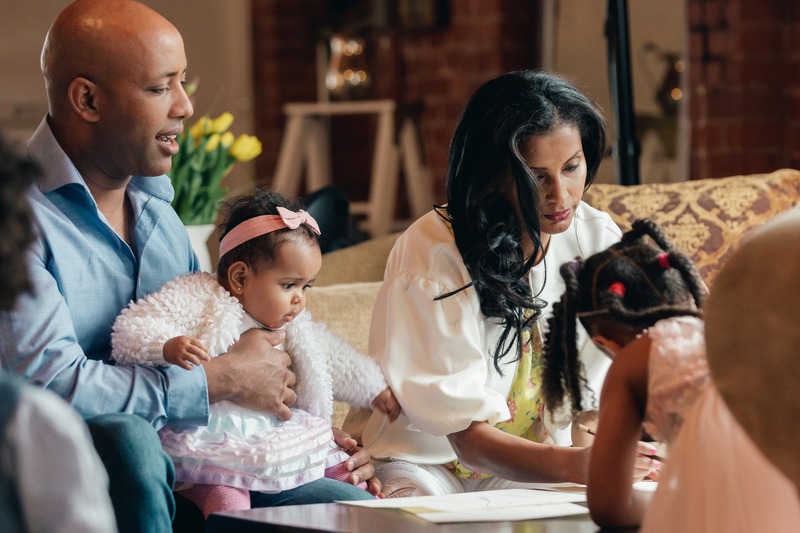 We aim to deliver an easier route on to the property ladder; priding ourselves on that extra bit of attention that home owners look for, as well as incorporating applicable government backed incentive schemes to our selected developments. The “Help to Buy” scheme offers an equity loan to allow for a 5% deposit on some of our new build properties. Don't miss out on any updates, site launches and receive exclusive offers and news! Don't miss out on exclusive launches, offers and more. 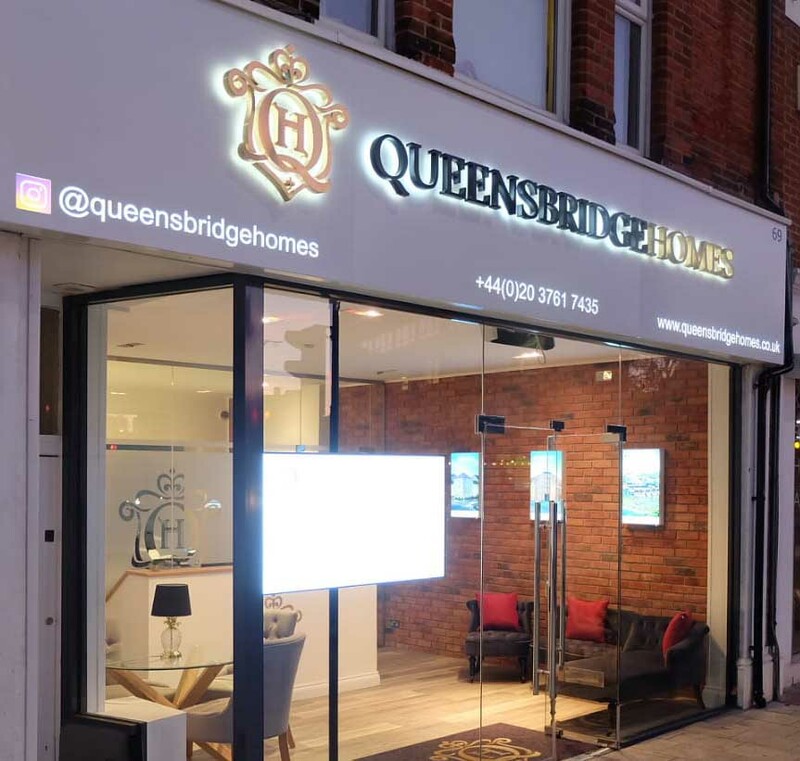 Please note that whilst every effort has been taken to accurately forecast the description of the properties; plans, materials and specifications may be subject to change and therefore Queensbridge Homes Ltd accept no liability for the information provided and should not be solely relied upon. 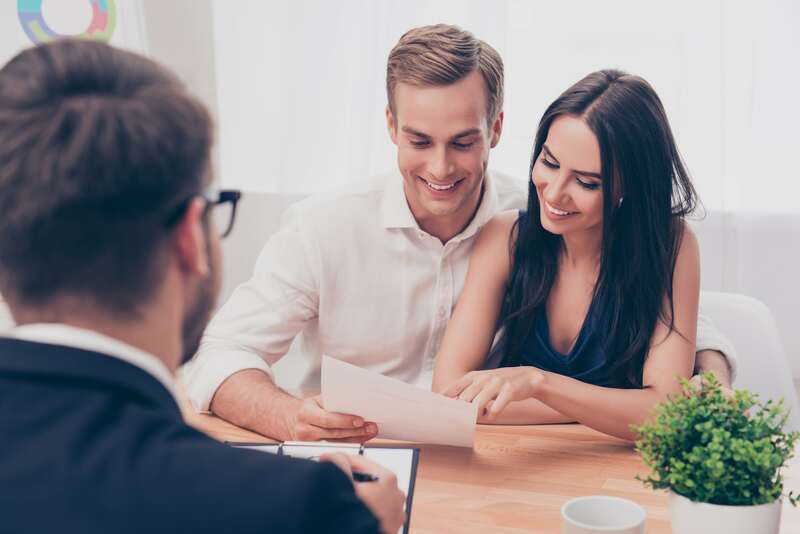 It is the purchaser's responsibility to ensure they have a means to complete on properties after exchange. Property values can go up as well as down.